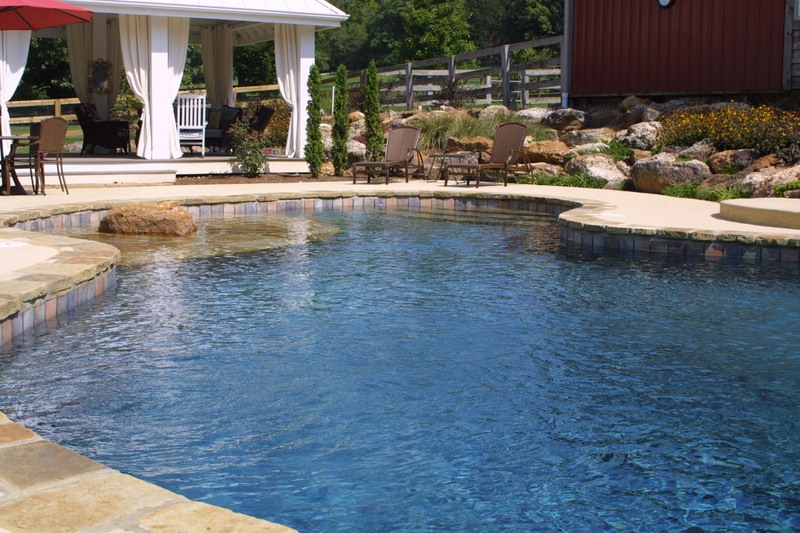 Learn the basics of customizing a pool for yourself in these interviews with John Jacobsen, President of Liquid Assets Pools. We wouldn’t have anyone else build our pool. 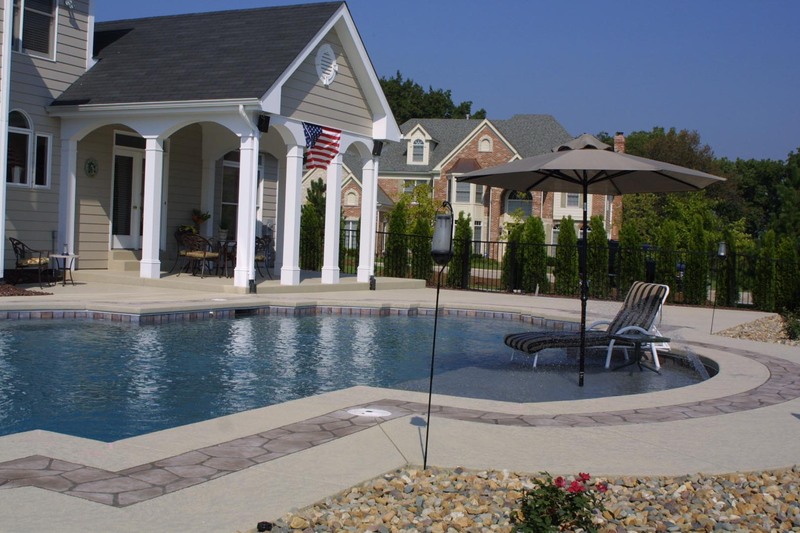 We think the construction is fantastic, and we’ve already recommended Liquid Assets Pools to several other people. When we first met them, we wondered, “Are these guys too good to be true?” but we found out they’re the real deal. 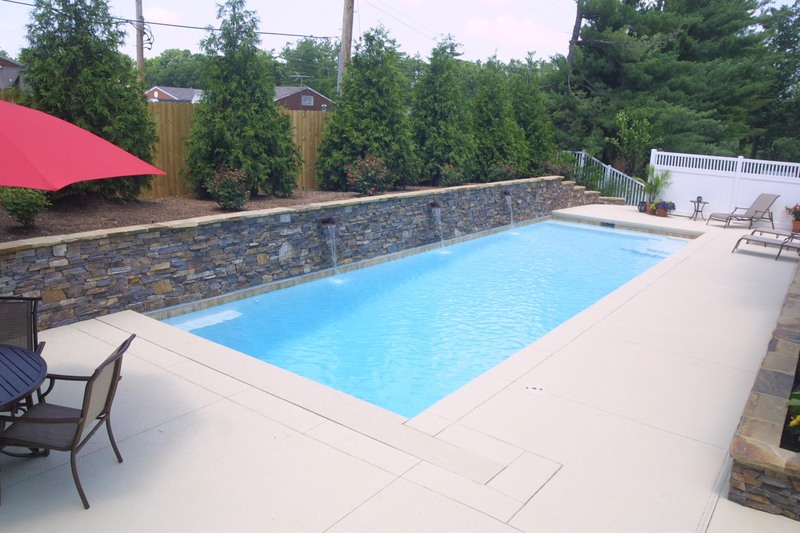 We really feel we lucked-out with Liquid Assets Pools because our neighbors had nothing but problems with their builders. In contrast, our pool had the best construction we could have gotten. On top of that, their original estimates for time and cost were right on target. My pool exceeded my expectations, and I’m an extremely picky, educated consumer. As a registered professional mechanical engineer, I evaluate any construction with a critical eye, yet my expectations were still surpassed. 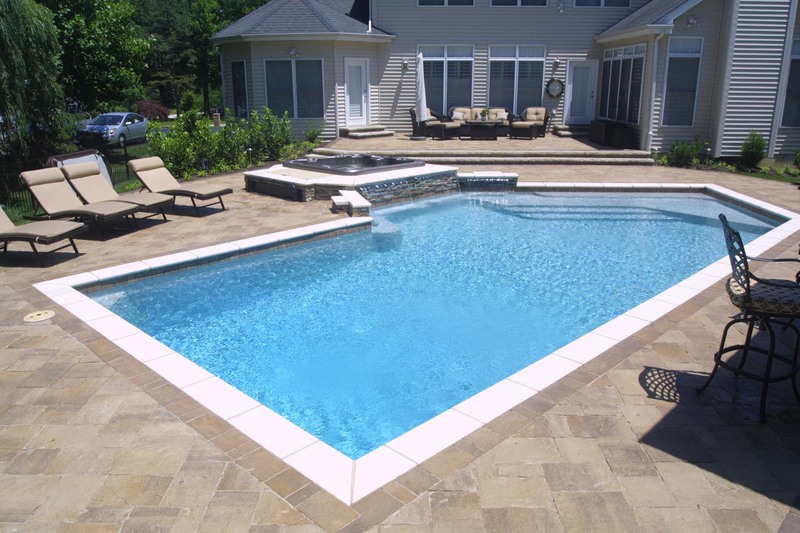 Liquid Assets Pools was as focused on providing a quality product as I was in receiving it. They were very attentive, and they dealt with questions in a calm, professional, and timely manner. In contrast, other prospective builders were arrogant, wouldn’t provide written estimates, wouldn’t return phone calls, and provided verbal estimates that far exceeded the price we ended up paying. My favorite thing about my pool is watching my kids enjoy it so much. My 10-yr-old swims in it the most regularly, while my two older kids like to have their friends over to enjoy the pool in small gatherings. Longer-term, it’s a great investment to enjoy with my future grandchildren. Overall, I received exactly what I wanted: a high-quality pool that will provide my family with many, many years of enjoyment. Our pool far exceeded our expectations. It’s very pretty, it’s very functional, and it’s a great size. In a word, it’s “perfect!” We get compliments on it all the time. Our kids really enjoy the pool. This summer [of 2005] has been particularly rewarding for having a good way to cool off! We felt like we had a great rapport with John Jacobsen and everyone else at Liquid Assets Pools. They were all very courteous, and very helpful. Overall, we are very satisfied! 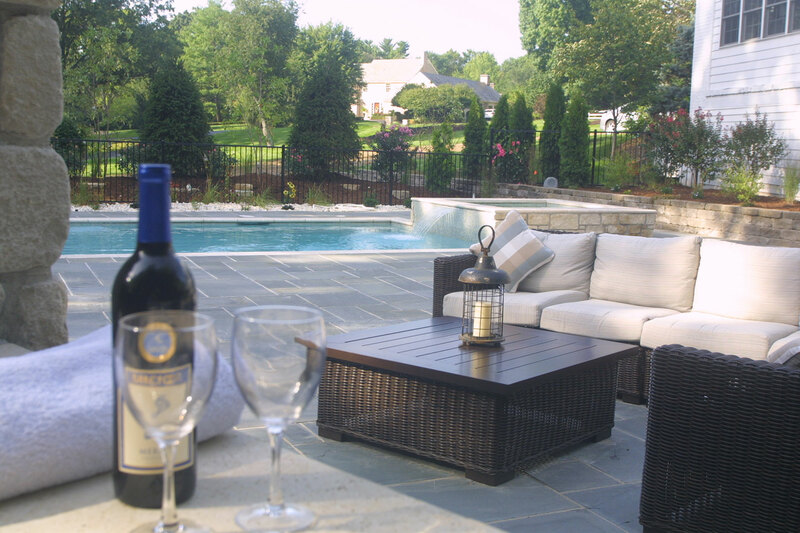 After interviewing 3 pool builders, we decided to use John Jacobson and Liquid Assets for the project. We had a warm and fuzzy feeling after talking with John, and were not disappointed with our choice. He engendered an air of confidence, and his attention to detail and willingness to bring our design to life did not disappoint. John has carefully chosen all of his subcontractors to complete each step in a very professional manner. It has been three years since the completion of the project, and I still feel comfortable calling upon him with any concerns or questions that pop up. Lie back. Let the water refresh you. You can almost feel the tension and stress of the day disappear. You’ll want to share your fun with friends and entertain more often. You’ll feel healthier and spend more time outdoors in the sun and fresh air. Your pool will become a regular source of exercise, so you’ll soon feel better and look trimmer. The quality and luxury of an in-ground pool is the addition that will give you a totally new lifestyle for years to come. Then, when you’re ready to make this dream a reality, you give us a call. 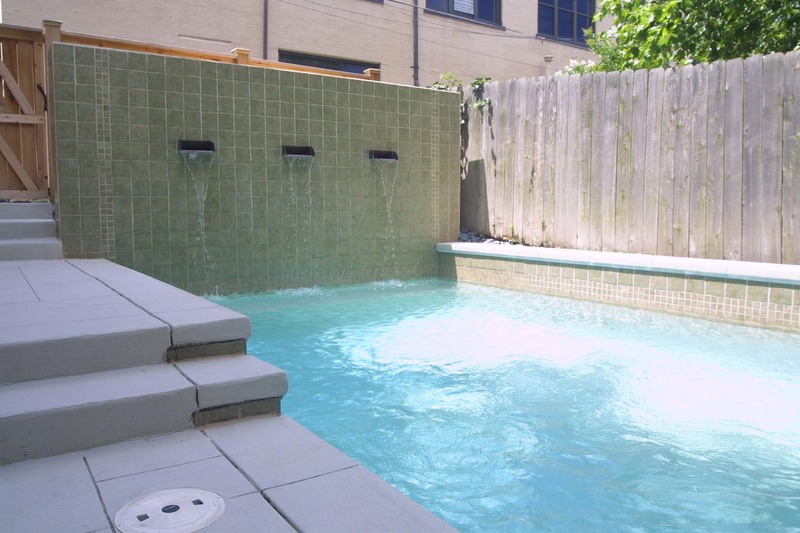 Most home owners have ideas about what they want in a pool. 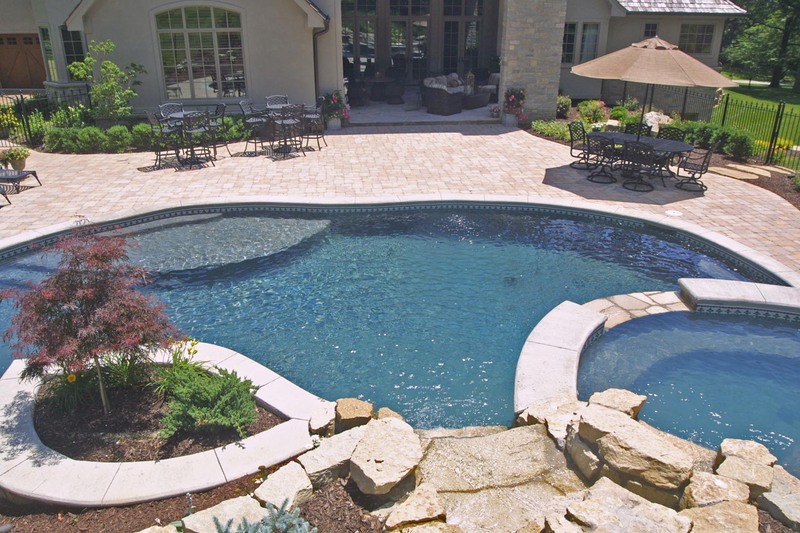 As we listen to you describe your vision for a pool, we help you evaluate other factors, such as the style of your home and the layout of your yard. We listen to your other considerations, too, including the ages of your family members, your expectations, and your intended use of the pool. 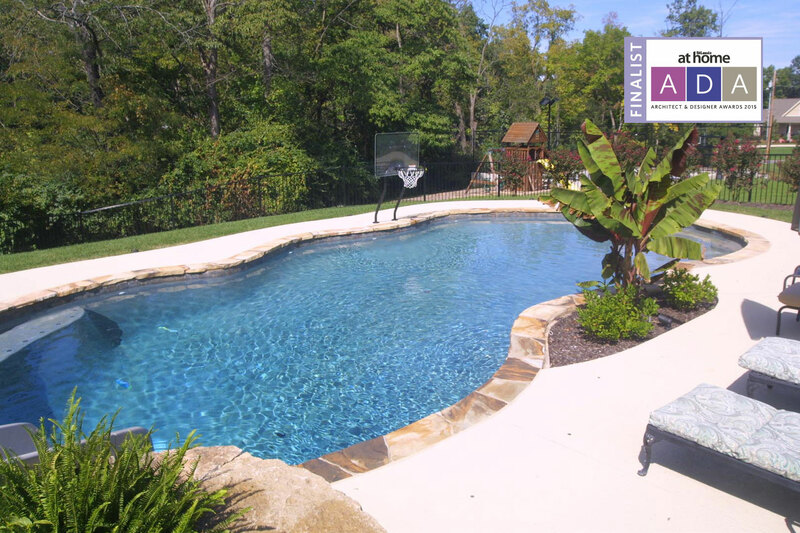 The more we find out from you, the more we can help you realize your dream pool. Whether or not you seek a traditional design, a contemporary design, or a completely unique design, we are here to help you achieve your goals and make your backyard dream come true. With our Pool Studio software, we work with you to prepare a conceptual 3D model of your pool. You can view the design from any angle, making it easy to see how the entire plan works together in your home’s environment. Adding additional features is a snap, so you can quickly visualize how water features, landscaping, tiling, and coping affect the final product. We get excited about each pool we build. We see it as an opportunity to demonstrate our craftsmanship. When we are ready to begin construction, we work with you through each stage of the project, answering your questions and ensuring all phases are completed to your satisfaction. 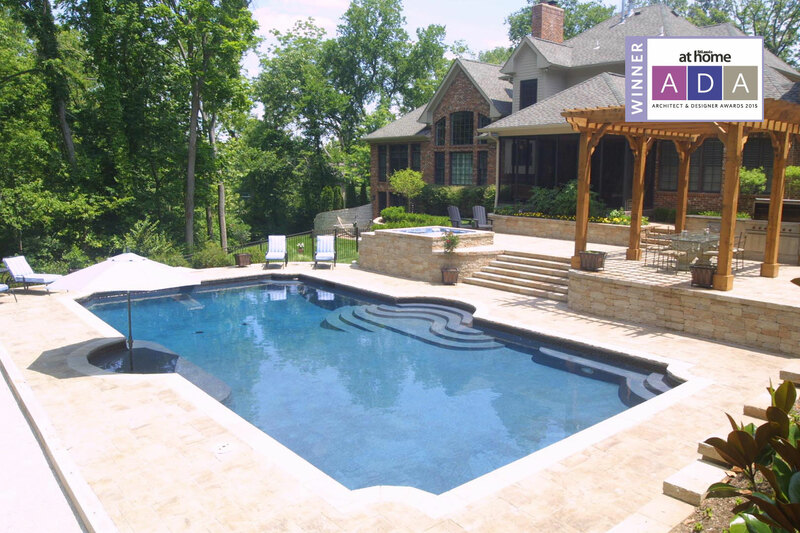 At Liquid Assets Pools, we take pride in our work so you can take pride in the finished product. With your new pool in place, it’s time to enjoy it. You’ve earned it. So hop on in. The water’s great. And enjoy your investment for years to come. Read the glowing reviews our customers have gladly shared with us. 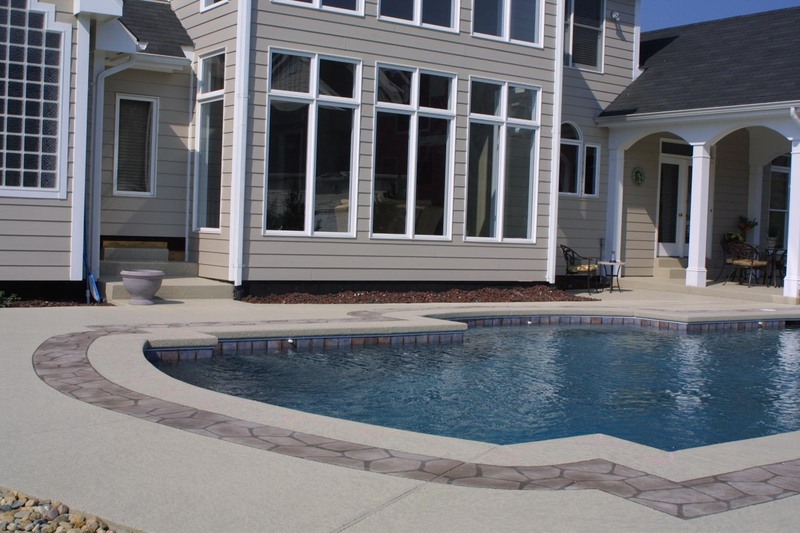 Before buying a pool, many of our customers want to learn about the details of the building process. To help you make a more educated purchase, we’ve documented the whole process from start to finish.